Best Fitness BFCT1 Elliptical comes with some great features like 8 levels of smooth magnetic resistance, LED console , compact and stable. Best Fitness BFCT1 Elliptical Cross Trainer provides a non-impact cardio workout. It is the entry level elliptical cross trainer. It has a maximum user capacity of 200 lbs and its frame comes with 5 years warranty. 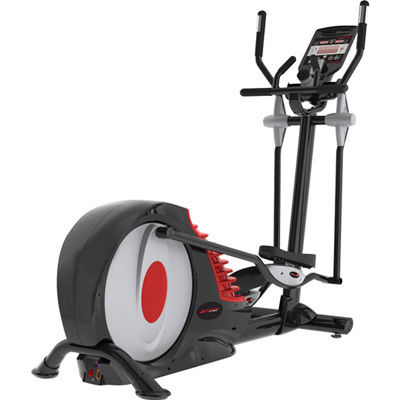 The latest cost of Best Fitness BFCT1 Elliptical will be updated soon. *Note: Most of the sites, stores or shopping portals listed above sell Best Fitness BFCT1 Elliptical with discounts and other exciting offers. There is a possibility that the some of above websites are not selling Best Fitness BFCT1 Elliptical now. Toughtrain.com is not liable for such cases or instances. Also we do not recommend any seller for Best Fitness BFCT1 Elliptical and a buyer should buy from where he/she gets best deal with quality of products, service and on time delivery (shipment).